MAC Cosmetics has just launched some great new lip and cheek colors that has a little something for everyone, They have also collaborated with Justine Skye, sultry Londoner Dua Lipa and k-pop hero Lee Hi with the future forward collection. Scroll down and check out these new launches. For those who prefer timeless glamour to all-out flash, matte reigns supreme. 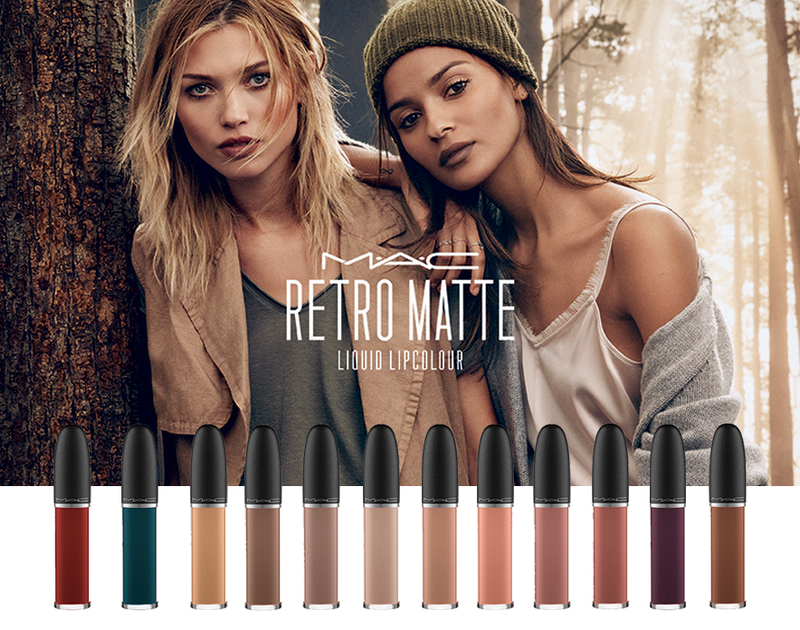 The MAC innovation on this classic texture is back with 12 new saturated shades of Retro Matte Liquid Lipcolour (RM 98) in on-trend muted and deep tones. Each promise one thing: a big splash of colour in a liquid-suede finish that's impossible to forget. Colour meets the cutting edge of sound. 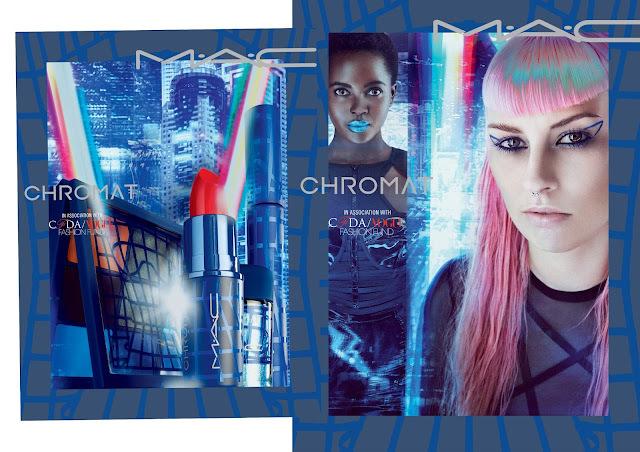 MAC teams up with three women shaking up the music industry with their passion, skill and style. Diving deep into their creative selves, intoxicating R&B songstress Justine Skye, sultry Londoner Dua Lipa and k-pop hero Lee Hi unlock their artistic visions through limited-edition colour statements. Becca McCharen of Chromat designs for today’s urban visionary, proudly expressing an inclusive stance on gender, tech and athleticism. In partnership with the CFDA/Vogue fashion fund, MAC chose Chromat to present its first colour collection f energetic hues. Complete with chromat’s architecturally inspired bionic 3D-print packaging, this is the future of assertive beauty.